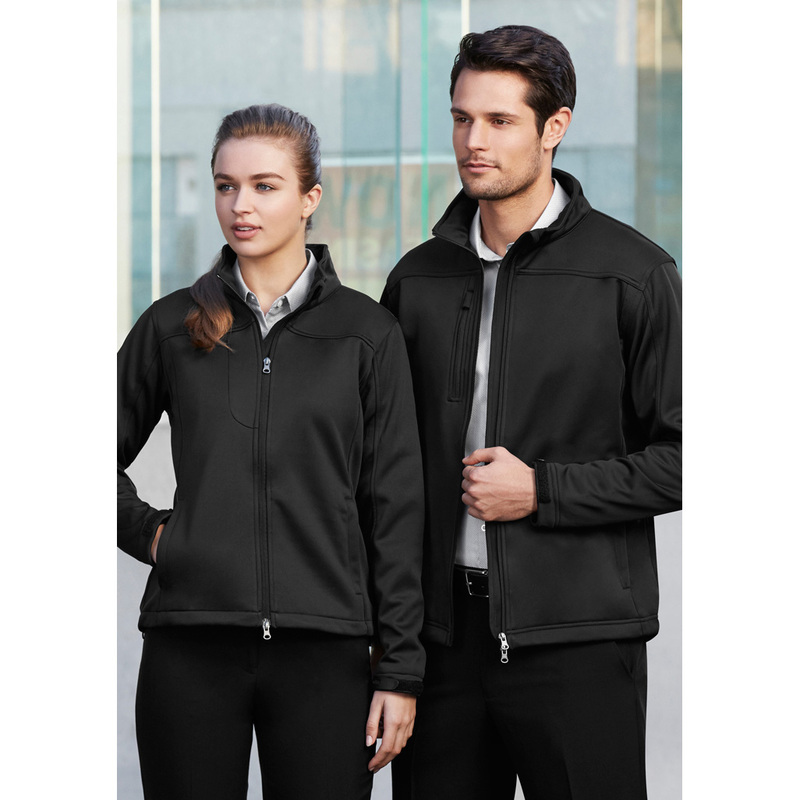 Create a smart, professional uniform with the help of these high quality jackets. 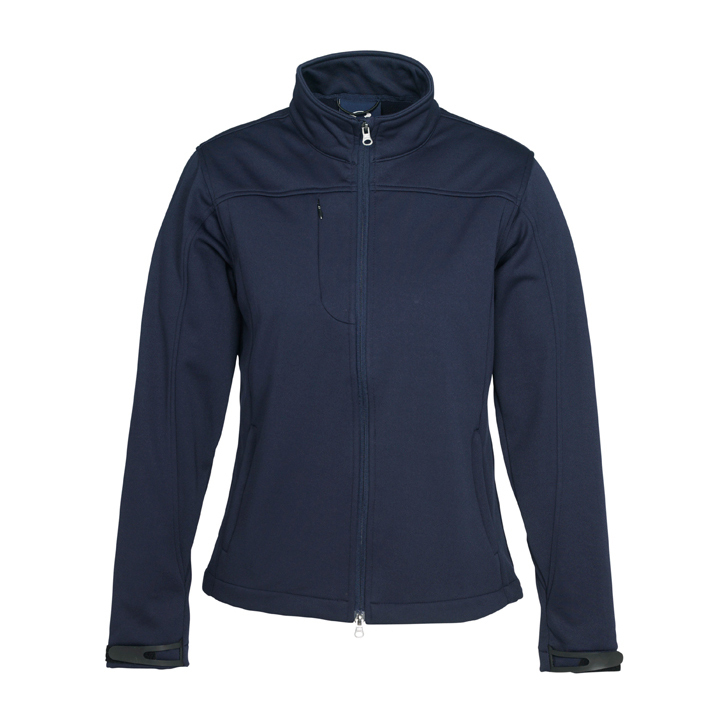 Keep your staff warm and comfortable with these Ladies Corporate Softshells. Features a 2 way front zip with movable slider, wind flap chin guard, stand up collar, outer right chest zippered vertical pocket with metal puller and audio port access, adjustable rubber cuff closures and 2 concealed zippered front pockets with metal pullers. 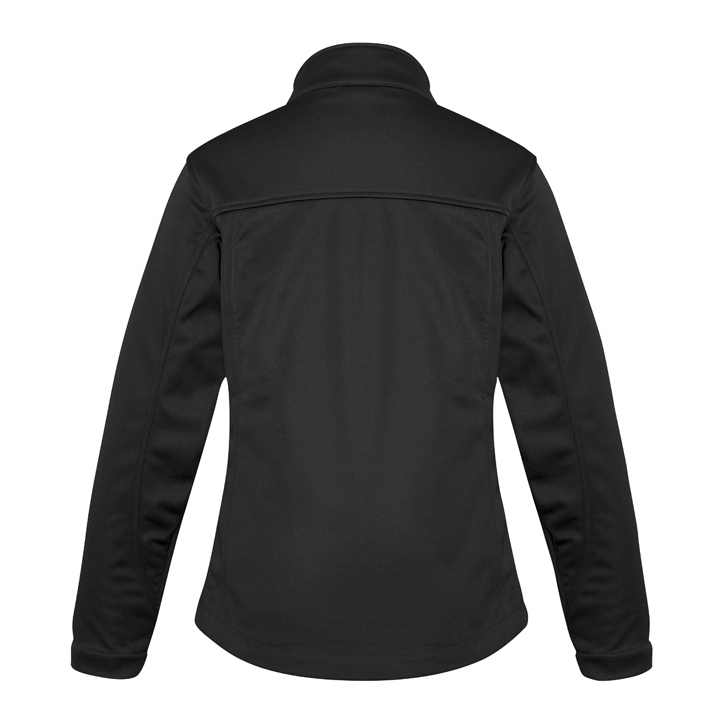 They also have exceptional breathability rating (3000g/m²), windproofing and a water repellent rating of 3000mm.